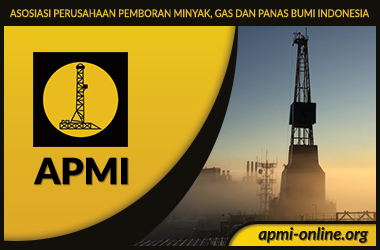 Get the access and stay updated to the latest information in oil, gas and energy. Put your name and detail on the form below, we will get back to you as soon as possible. 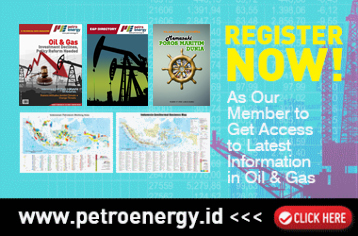 Or please contact us at: info@petroenergy.id.